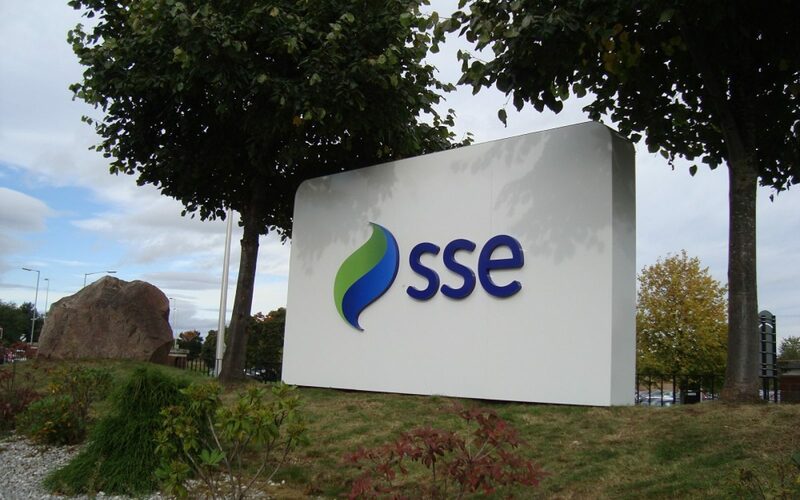 Scottish & Southern Electricity (SSE) has said the merger of its supply arm with npower’s will bring about a “completely new model” for the UK supply market. SSE chief executive Alistair Phillips-Davies teased the emergence of a new model – one that would combine the “resources of established players with the agility and innovation of an independent supplier” – within a letter addressed to Rachel Reeves, chair of the BEIS select committee. “SSE recognises that the energy market is changing and we need to do things differently. With its own board and management team, the new supplier will be better able to meet customers’ future needs in what is a rapidly changing market,” Phillips-Davies wrote. The letter is a response to Reeves’ own letter to Andrea Coscelli, chief executive of the Competition and Markets Authority (CMA), from last week urging the authority to investigate the proposed merger. Reeves wrote that any potential merger of the two entities would reduce the feted Big Six to five and leave nearly half of all domestic energy accounts in the UK under the management of just two suppliers; British Gas and SSE/npower. “The committee has considered this issue and would welcome the confirmation of the CMA that it will look in detail at the potential impacts that this merger could have on the operation of the domestic energy market, and undertake a full investigation if there is any risk of a lessening of competition within the sector,” she wrote. The CMA has, at the time of writing, yet to confirm whether or not it will be examining the merger. SSE and npower’s parent company innogy first revealed the proposals early last month, confirming their intent to create a “major new independent competitor in the energy and home services market”. The entity would exist separately from both innogy and SSE and, crucially, own accounts for around 12 million customers in the UK market. But a deal has not yet been agreed with talks said to be at an advanced stage. Few details have yet to emerge and Phillips-Davies offered no further details as to how the entity might operate, other than what was teased in yesterday’s letter.